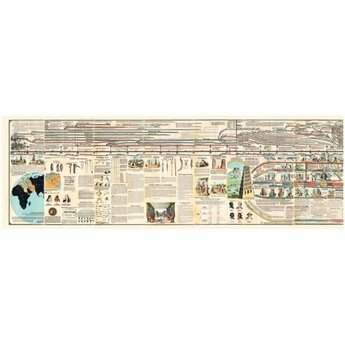 Adams Chart of History is a vintage reproduction of the famous illustrated timeline of earth history first published in 1871. The fold-out chart features detailed, full-color drawings of various stages of history, from Adam and Eve to the 19th century. 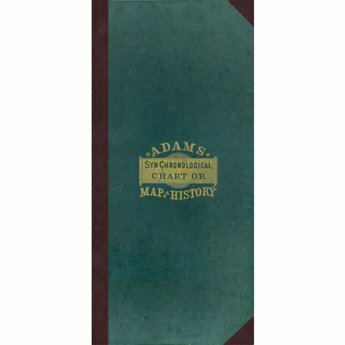 Adams Chart of History is a vintage reproduction of the famous illustrated time-line of earth history first published in 1871. The fold-out chart features detailed, full-color drawings of various stages of history, from Adam and Eve to the late 19th century, with handwritten commentary throughout. Perfect for educational settings or Sunday school walls, the 21 full-size panels make it an unique resource and an easy way to learn. Children and adults alike will be fascinated by the gorgeous illustrations that are woven throughout the time-line, creating an intricate and uniquely synchronized visual map of the ages. Discover ancient cultures like the Assyrians, Babylonians, Persians, Greeks, and more! Delight in the mysterious Seven Wonders of the World and learn where they once stood. 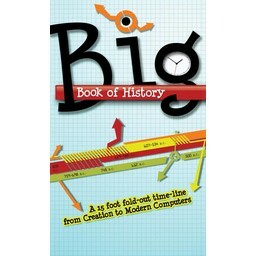 Get the big picture of history and how it falls in line with a biblical world view! Have a virtual library conveniently at your fingertips with the incomparable Adam's Chart of History - get your copy today! Who were the first navigators? Who was the Emperor of China during the reign of Solomon? What kinds of alphabets were used in the ancient world? What advances in mathematics were being made while Nebuchadnezzar was reigning? How much was a Bible worth in 1440 A.D.? 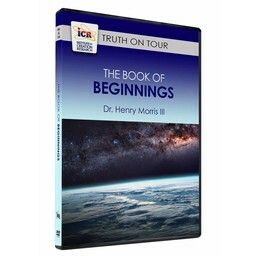 Based on Archbishop James Ussher's classic work, The Annals of the World. 21 full-colored panels, large format timeline that is easy to read. Starts with creation at 4004 B.C. and goes to 1870 and the 19th President of the United States, R.B. Hayes. Shipping Weight: 2 lbs. 10 oz. 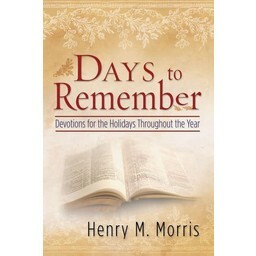 I just received this marvelous book. My first response was "Wow!" It's brimming with biblical and world history and all of it is presented in a beautiful chart format. The book itself is quite a bit larger than I was expecting and the colorful chart is amazing. I would have comprehended history - both Bible and world - much better if this wonderful tool would have been made available when I was in school. Well worth every penny - especially for those with school-aged children.